York Photo: Free Custom Photo Mug (Just Pay Shipping)! https://savvywifehappylife.com/wp-content/uploads/2016/09/SavvyWifeHappyLife-logo-2.png 0 0 Brandi https://savvywifehappylife.com/wp-content/uploads/2016/09/SavvyWifeHappyLife-logo-2.png Brandi2013-11-22 18:26:562013-11-22 18:26:56York Photo: Free Custom Photo Mug (Just Pay Shipping)! 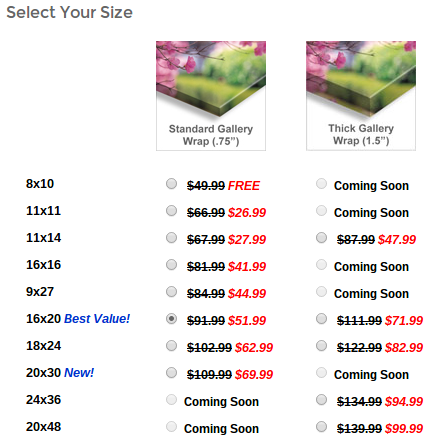 Canvas People: FREE 8×10 Canvas or $40 off any size! Here’s the new canvas offer in time for Black Friday! Canvas People has a new offer for us! You can get a FREE 8×10 canvas OR $40 off any larger size canvas. Keep in mind there is a shipping charge for the canvas. These make awesome gifts and Canvas People offers high quality prints. Order soon for Christmas delivery. https://i2.wp.com/savvywifehappylife.com/wp-content/uploads/2013/11/Screenshot-2013-11-22-at-6.17.40-PM.png?fit=433%2C436&ssl=1 436 433 Brandi https://savvywifehappylife.com/wp-content/uploads/2016/09/SavvyWifeHappyLife-logo-2.png Brandi2013-11-22 18:18:412013-11-22 18:18:41Canvas People: FREE 8x10 Canvas or $40 off any size! Better Homes and Gardens Magazine just $5.99/year! Get Better Homes and Gardens Magazine for as low as $.50 per issue! It’s just $5.99 for the year. You’re sure to find ideas and tips more valuable than that in each copy. Makes a great holiday gift for a friend or relative! And when you subscribe, you’ll receive Better Homes and Gardens’ All-Time Favorites Cookbook for FREE! https://savvywifehappylife.com/wp-content/uploads/2016/09/SavvyWifeHappyLife-logo-2.png 0 0 Brandi https://savvywifehappylife.com/wp-content/uploads/2016/09/SavvyWifeHappyLife-logo-2.png Brandi2013-11-21 11:21:022013-11-21 11:21:02Better Homes and Gardens Magazine just $5.99/year! This ends TONIGHT (Thursday 11/21)! https://savvywifehappylife.com/wp-content/uploads/2016/09/SavvyWifeHappyLife-logo-2.png 0 0 Brandi https://savvywifehappylife.com/wp-content/uploads/2016/09/SavvyWifeHappyLife-logo-2.png Brandi2013-11-21 11:02:052013-11-21 11:05:29Vistaprint: 140 Free Custom Labels (Just $5 for Shipping!) -Great for Christmas! GlassesUSA: Buy One Pair of Glasses Get One Free! + Free Shipping! I have bought my glasses online for years and it has saved me hundreds of dollars. I highly recommend checking this out! Often, your insurance will reimburse you for the price you pay online for glasses, so these could possibly be free! Fine Print: For single-vision eyeglasses, free 2nd pair includes the frame with our Value Lens Package. * For Rx. sunglasses, bifocals and for progressive glasses, free 2nd pair includes the frame only. * Lens upgrades available for both pairs at additional cost. * Free shipping for orders in the US. * Free 2nd pair may not selected from Premium frames. Marked down frames not eligible. * Offer valid till 11/28 11:59PM PST. https://savvywifehappylife.com/wp-content/uploads/2016/09/SavvyWifeHappyLife-logo-2.png 0 0 Brandi https://savvywifehappylife.com/wp-content/uploads/2016/09/SavvyWifeHappyLife-logo-2.png Brandi2013-11-15 19:37:482013-11-15 20:09:56GlassesUSA: Buy One Pair of Glasses Get One Free! + Free Shipping! York Photo: 10 FREE 4×8 Photo Holiday Cards and 40 FREE Prints! Shipping is $3.74. Offer ends 11/30. https://savvywifehappylife.com/wp-content/uploads/2016/09/SavvyWifeHappyLife-logo-2.png 0 0 Brandi https://savvywifehappylife.com/wp-content/uploads/2016/09/SavvyWifeHappyLife-logo-2.png Brandi2013-11-15 19:32:332013-11-15 19:33:05York Photo: 10 FREE 4x8 Photo Holiday Cards and 40 FREE Prints! 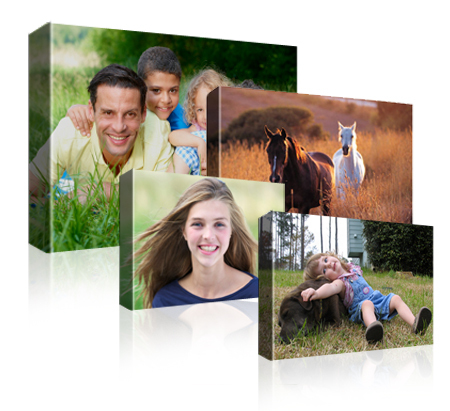 York Photo: Personalized Photo Ornament just $3 + 40 Free Prints! Get a beautiful custom photo ornament for your Christmas Tree for the amazing price of $3 from York Photo! Shipping starts at $3.74, so you’ll pay less than $7 shipped for this great gift! Use code GIVEORNAMENT at checkout. Plus all new users get 40 free prints! Don’t delay because this offer ends 11/30. https://savvywifehappylife.com/wp-content/uploads/2016/09/SavvyWifeHappyLife-logo-2.png 0 0 Brandi https://savvywifehappylife.com/wp-content/uploads/2016/09/SavvyWifeHappyLife-logo-2.png Brandi2013-11-14 13:04:262013-11-14 13:07:03York Photo: Personalized Photo Ornament just $3 + 40 Free Prints! 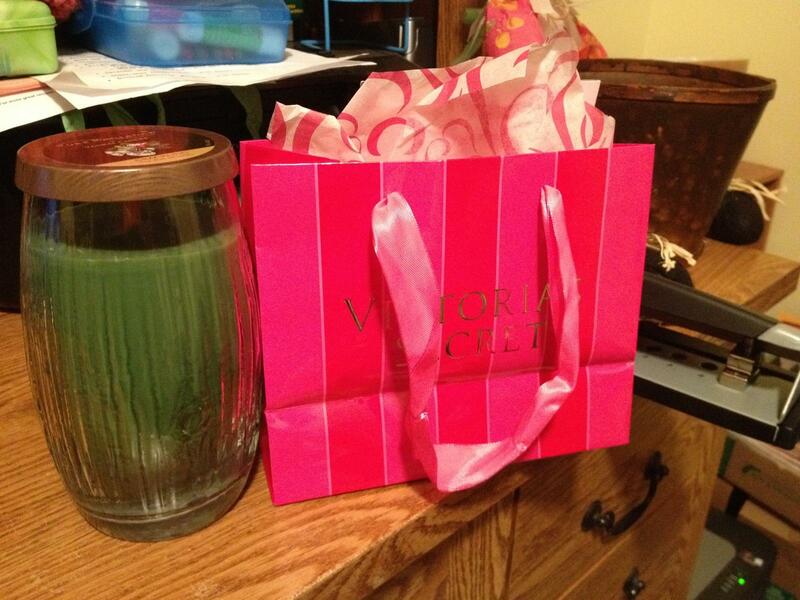 *HOT* BOGO Yankee Candle Coupons + My Free Candle + Reviews! I feel the need to post these GREAT Yankee Candle coupons because yesterday at the mall, I won a free large Yankee Candle! I was the winner of their 3 PM raffle! I got to choose from one of their 9 new holiday scents. I chose ’tis the season which comes in the wood wick crackling candle. Honestly, I’m not a huge candle person, but Yankee Candle makes a darn good candle! My favorites are Christmas Wreath (which is burning now!) and Macintosh. They also have a new line of candles called “My Favorite Things”. If you’re a cat person, you must purchase the Whiskers on Kittens (or the Whiskers on Kittens & Warm Woolen Mittens mix). The kitten label is adorable and they smell good too! I was just there yesterday and smelled almost everything. 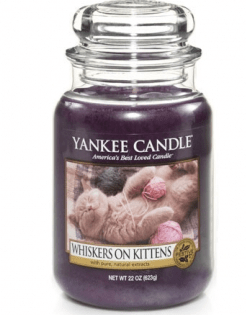 It seriously makes an excellent gift for the kitty lover in your life. But anyway, we have coupons to make the deals even better! Please print these asap as they won’t last long! Save them for a sale and you got a great deal! https://i1.wp.com/savvywifehappylife.com/wp-content/uploads/2013/11/IMG957599.jpg?fit=1600%2C1200&ssl=1 1200 1600 Brandi https://savvywifehappylife.com/wp-content/uploads/2016/09/SavvyWifeHappyLife-logo-2.png Brandi2013-11-10 17:26:552013-11-10 17:30:12*HOT* BOGO Yankee Candle Coupons + My Free Candle + Reviews! Amazon Deal of the Day: Panasonic DMC-G5KK 16 MP Camera just $299 (Reg. $699) – TODAY Only! If you’ve been looking for a great deal on a nice camera, check out Amazon’s Deal of the Day! 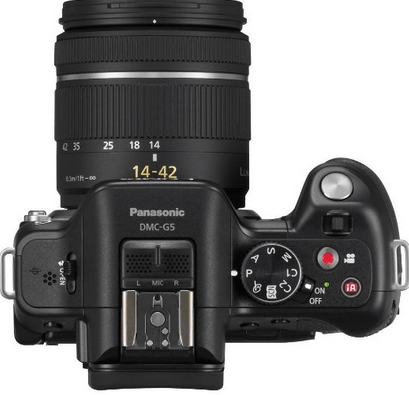 You can get the Panasonic DMC-G5KK 16 MP Compact System Camera with 14-42mm Zoom Lens and 3-Inch LCD for just $299 shipped (Reg. $699)! This would make a great Christmas gift! If you are interested, you need to be quick as this deal is only good today. Also keep in mind, as we get closer to the holidays, the Amazon deals are going to be getting good! Have your Christmas money ready and buy ahead when possible! https://i1.wp.com/savvywifehappylife.com/wp-content/uploads/2013/11/Screenshot-2013-11-08-at-9.21.46-AM.png?fit=663%2C244&ssl=1 244 663 Brandi https://savvywifehappylife.com/wp-content/uploads/2016/09/SavvyWifeHappyLife-logo-2.png Brandi2013-11-08 09:27:502013-11-08 09:30:25Amazon Deal of the Day: Panasonic DMC-G5KK 16 MP Camera just $299 (Reg. $699) - TODAY Only! Hurry on over to Groupon where you can score a $10 e-gift card to Starbucks for just $5! If it doesn’t pop up, just search for Starbucks in the search bar. Anytime you can save on Starbucks is awesome. This will sell out so order as soon as possible! Be sure to share with your friends. This would make a great gift if you aren’t a Starbucks junkie yourself!